As SQL Server Reporting Services (SSRS) is the main reporting platform for Microsoft Dynamics AX, I have put together some information on configuring and installing Dynamics AX SSRS reports. 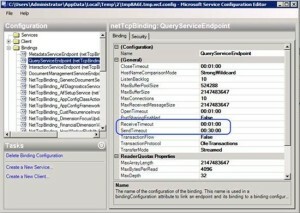 Today, I will focus on the timeout issue noticed with Dynamics AX 2012, R2, and R3 versions. 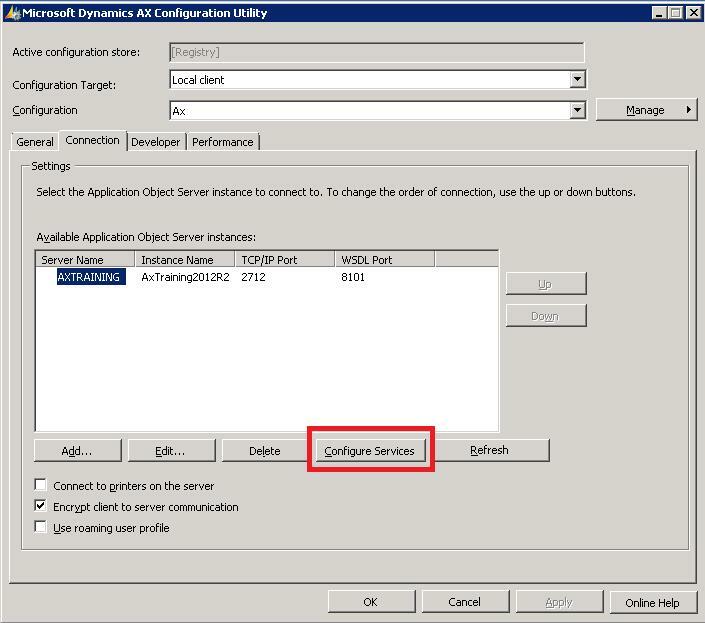 If the configuration file for reporting services was created as advised in the corresponding article on Microsoft Developer Network (MSDN), open the configuration file in Microsoft Dynamics AX Configuration Utility from the system where AOS is installed. 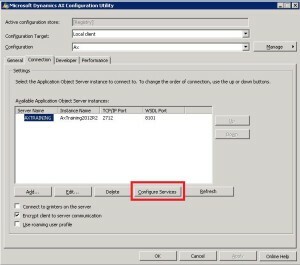 Restart SQL Reporting Services and Microsoft Dynamics AX client. 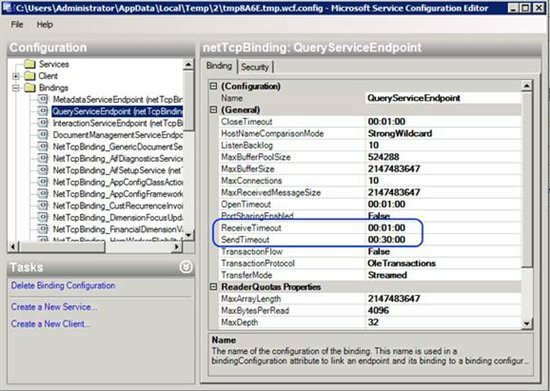 These simple steps will allow you to avoid timeout when running the Dynamics AX SSRS report.